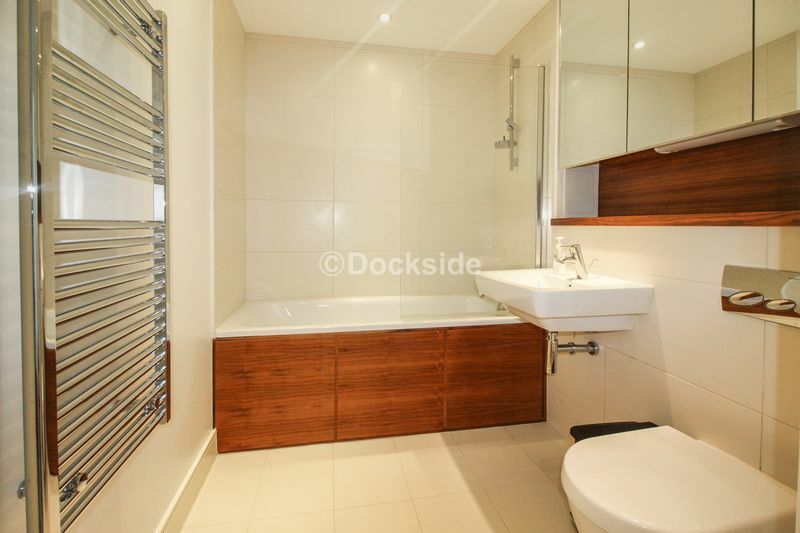 Fully furnished two double bedroom apartment on the 18th floor with breathtaking views over the Marina and River Medway. 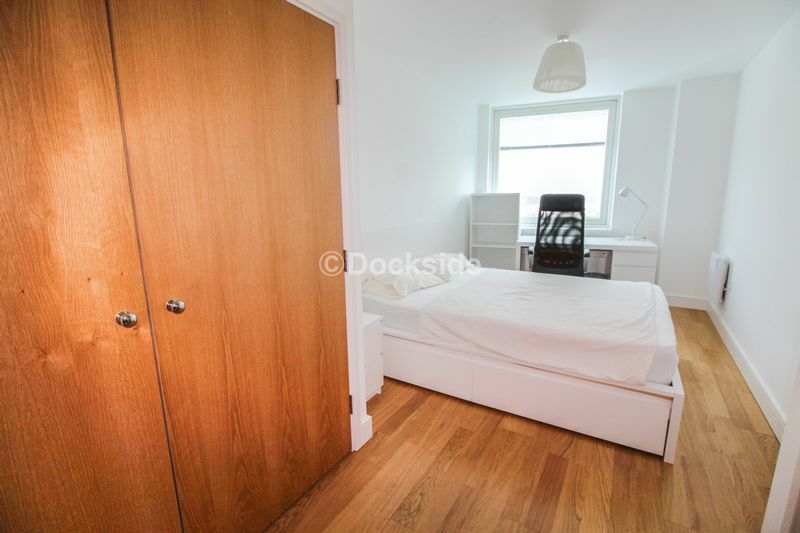 The spacious and bright open plan living accommodation has a fitted kitchen which has been completed to a high specification including granite work surfaces and integrated appliances. 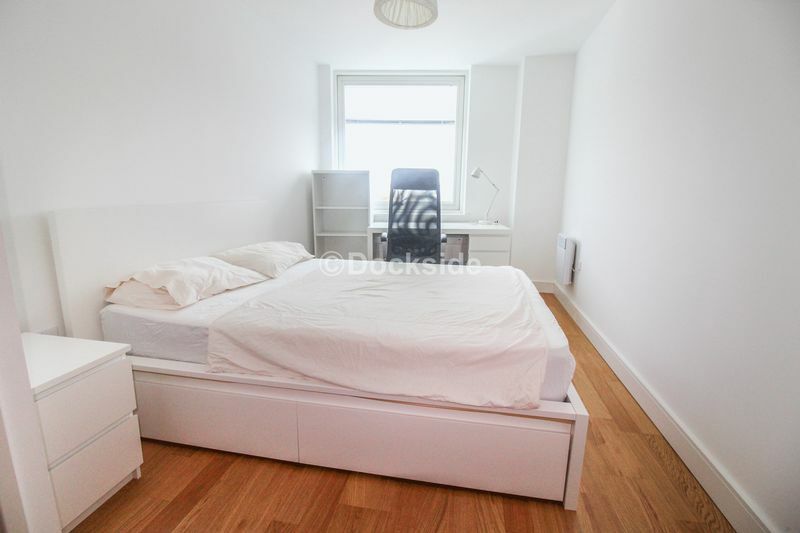 The master bedroom has built in wardrobes and a stylish en-suite shower room. 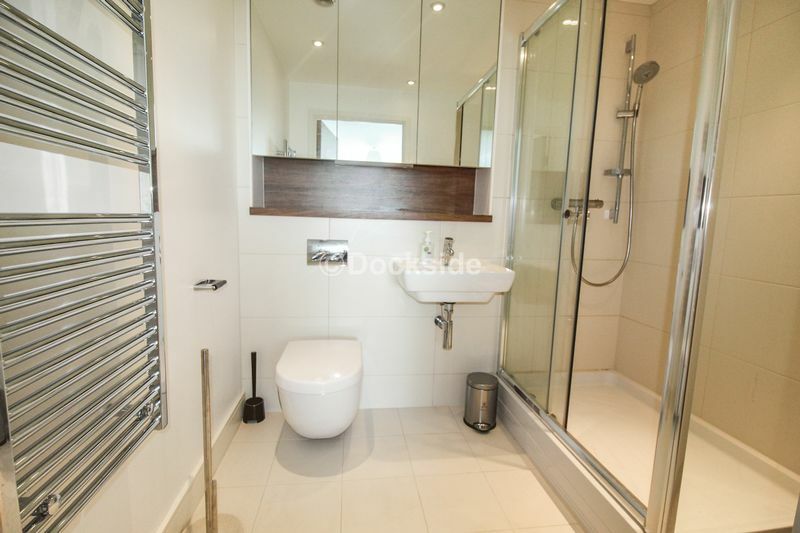 There is also a further bathroom which matches the high quality throughout this apartment. 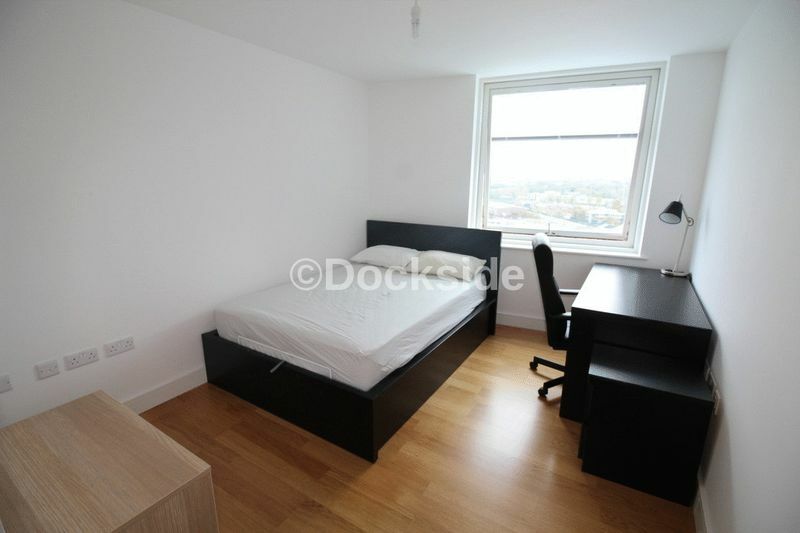 The landlord has also fitted a water softer. 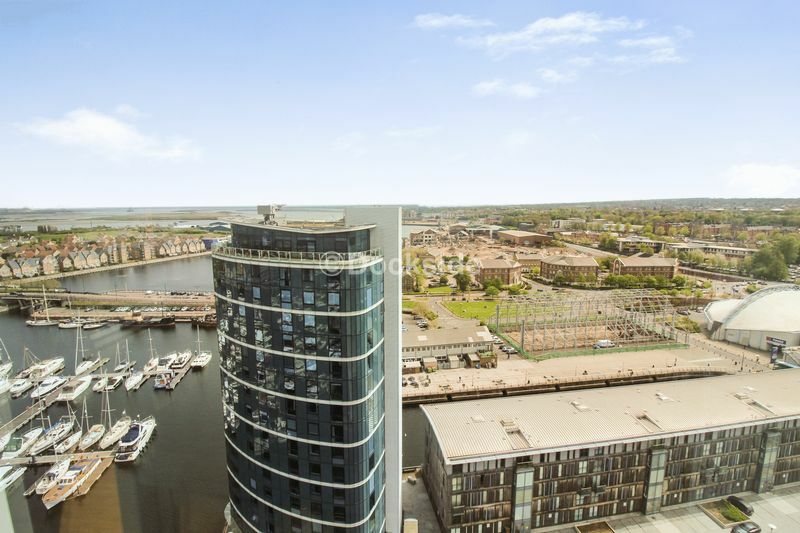 The Quays provides a stunning location, enjoying a convenient access to a wide range of facilities, as well as great road and rail links. Within walking distance to three Universities, and surrounded by large corporate companies, it is a thriving location for business and education. Looking for retail therapy? The Dockside Outlet centre is next door and Bluewater, one of Europe's largest shopping centres, is about 15 minutes' drive away. 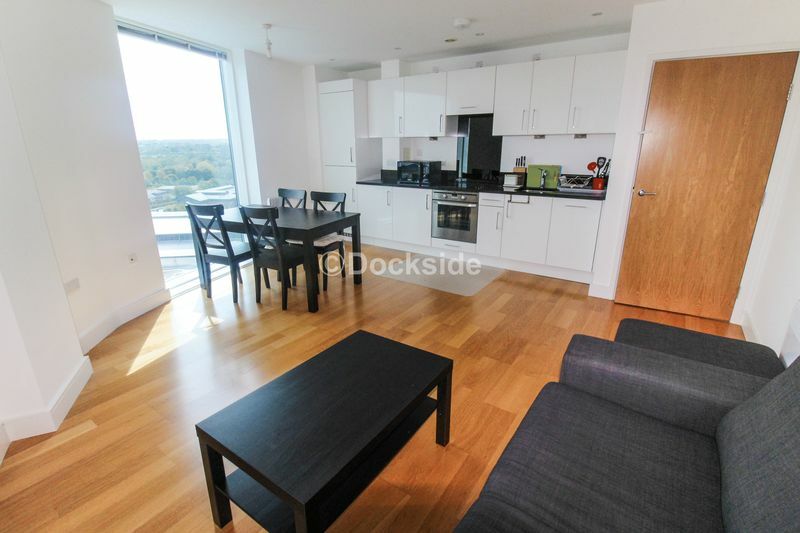 The development is amongst a vibrant shopping and leisure area with cafes, restaurants, bar and multi-screen cinema giving this address the modern day lifestyle that is desired. Arguably one of the finest developments available in the Medway towns, attracting a wide range of working professionals. 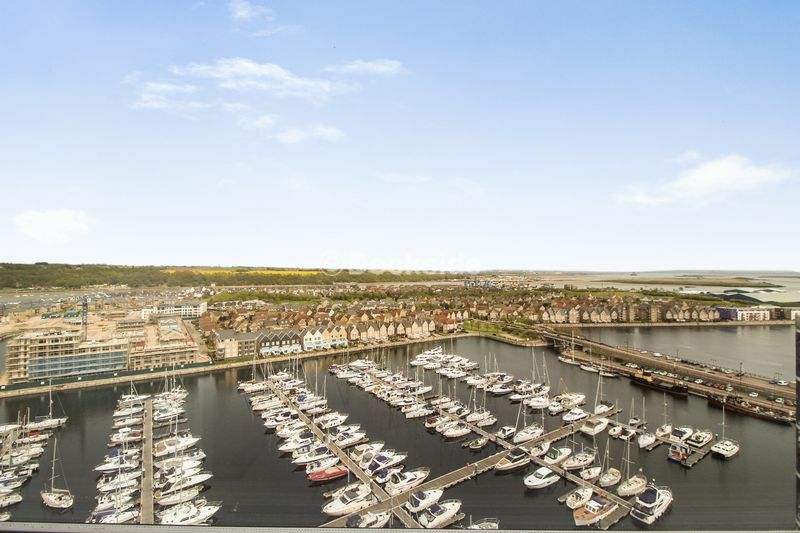 The Quays is an iconic development that sits on the banks of the River Medway; configured across two towers and a five storey wharf building made up of 332 contemporary studio, one-, two- and three-bedroom apartments. 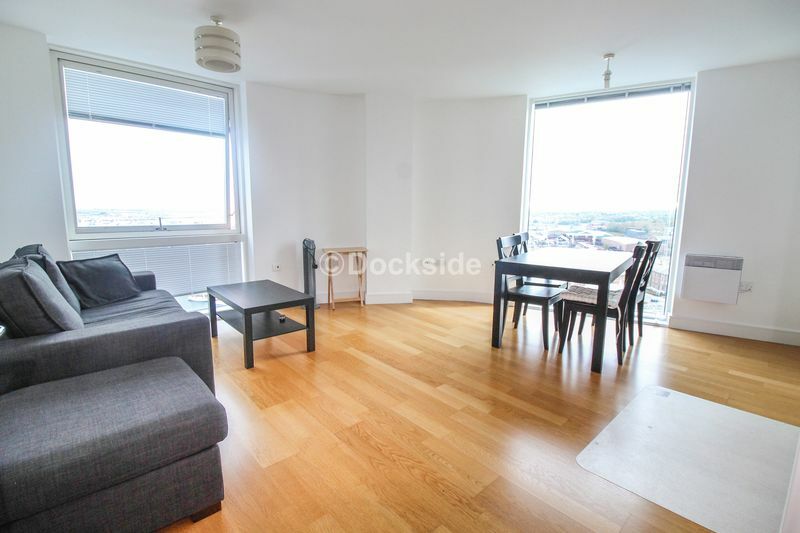 The Quays development is within easy reach of central London, with a direct service from Chatham to Victoria, Charing Cross and Cannon Street stations. There is a shuttle bus from The Quays to Chatham Station. The Ebbsfleet international links offer journey times of 17 minutes from Ebbsfleet to Kings Cross, St Pancras International. The A2, M2, M25 and M20 motorways are all within close proximity, via the A289.